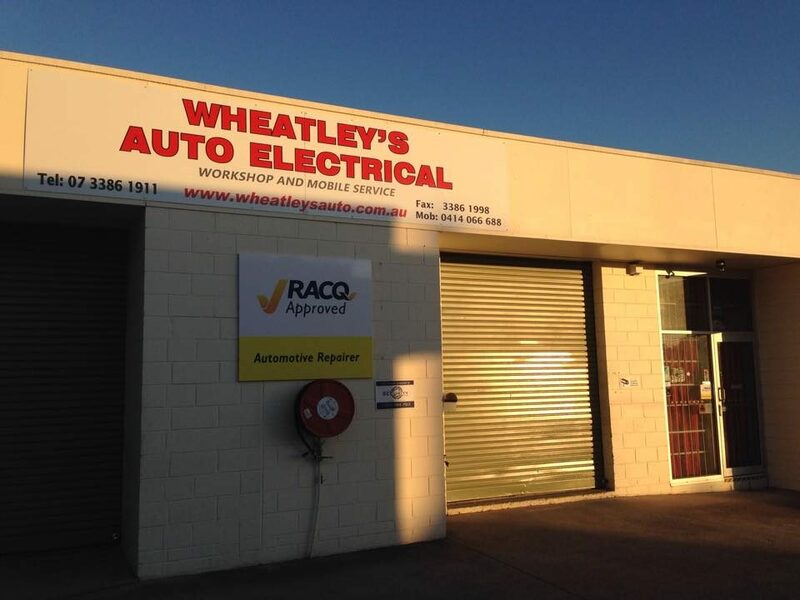 Wheatley’s Auto Electrical is a Australian owned and operated family owned business that has serviced the Beenleigh and surrounding areas since 2006 and continue to do so. Our qualified auto electricians provide a friendly, quality service in all aspects of auto electrics including, battery testing and sales, starter motor and alternator repairs and replacement, EFI diagnosis and repairs, after market fitments such as dual battery systems, electric break controllers, auxiliary lighting, emergency lighting, auxiliary power supplies and systems, UHF radios, and many more. 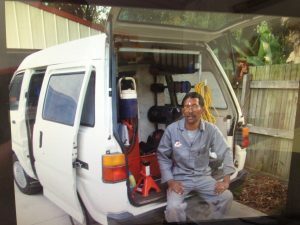 Wheatley’s auto Electrical has been established in Beenleigh for over 6 years and Leon has been an auto electrician in the area for over 14 years. 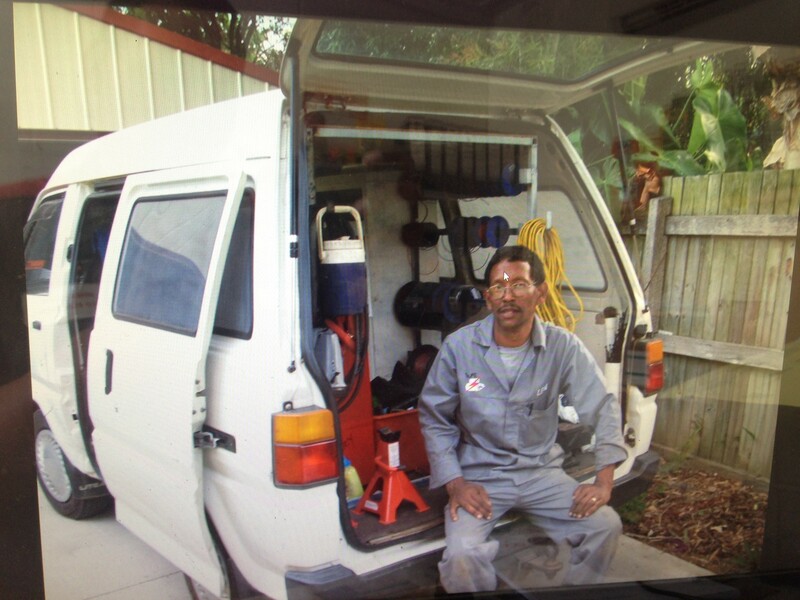 Previous to Wheatley’s auto electrical opening in Beenleigh it was established for over 20 years in Durban South Africa. Leon now calls Australia home and boasts a wide range of knowledge in the Ford, Holden, Mitsubishi, Nissan, and Mazda brands plus many more.